All through the year we hear that we should have 5 portions of fruit and vegetables a day but it is never more important than this time of year. 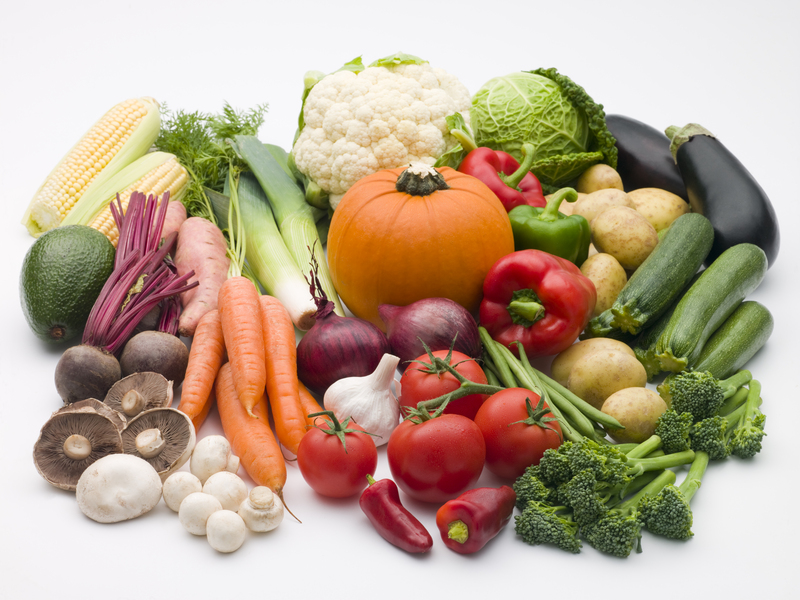 The nutrients from fruit and vegetables will help keep your body in the best condition possible. It doesn’t have to be boring or expensive, try using seasonal vegetables added to normal meals it will not only give you the nutritional benefits but help fill you up at meal times. Frozen/tinned fruit and vegetables can still count just ensure tinned fruit isn’t in a sugar filled syrup, aim for one in natural fruit juices. On cold winter days the last thing many of us want to do is go outside and exercise, but doing just 30 minutes of activity a day can help not only your physical being but your mental health. Exercise can help towards beating the winter blues, it can help boost your self esteem and being exposed to daylight can also help combat the symptoms of Seasonal Effective Disorder. Keeping your body active helps keep it in a good condition, helping you fight off coughs and colds. It can be hard to remember on a cold day to drink water, we naturally turn towards caffeinated hot drinks to keep us warm. Allowing yourself to be dehydrated can have many effects such as making you tired or less inclined to keep up with your new healthy habits. 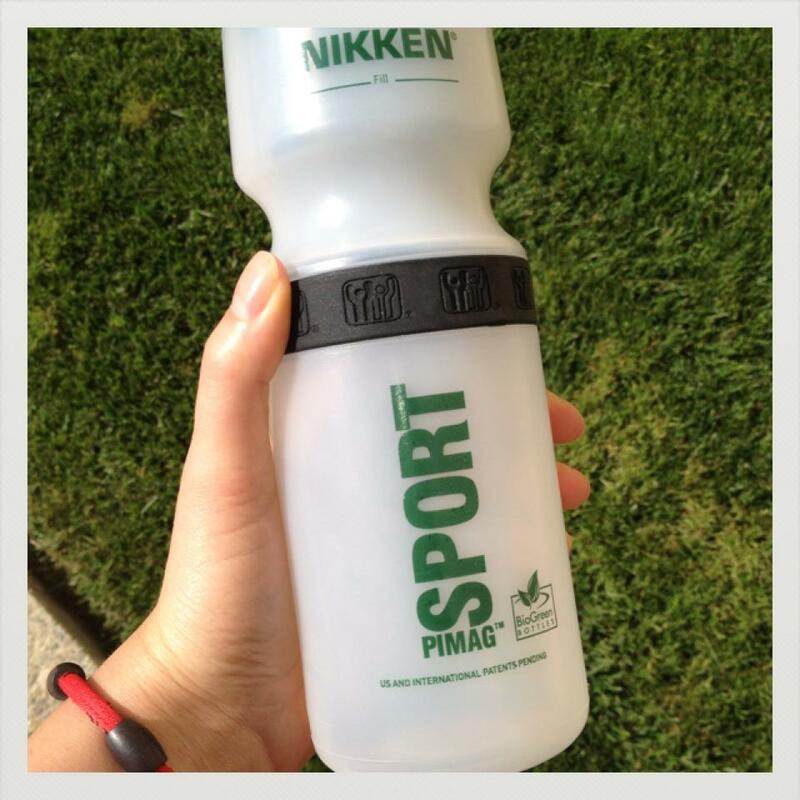 Keep your PiMag® Sport Bottle with you at all times and make sure to drink from it regularly throughout the day. 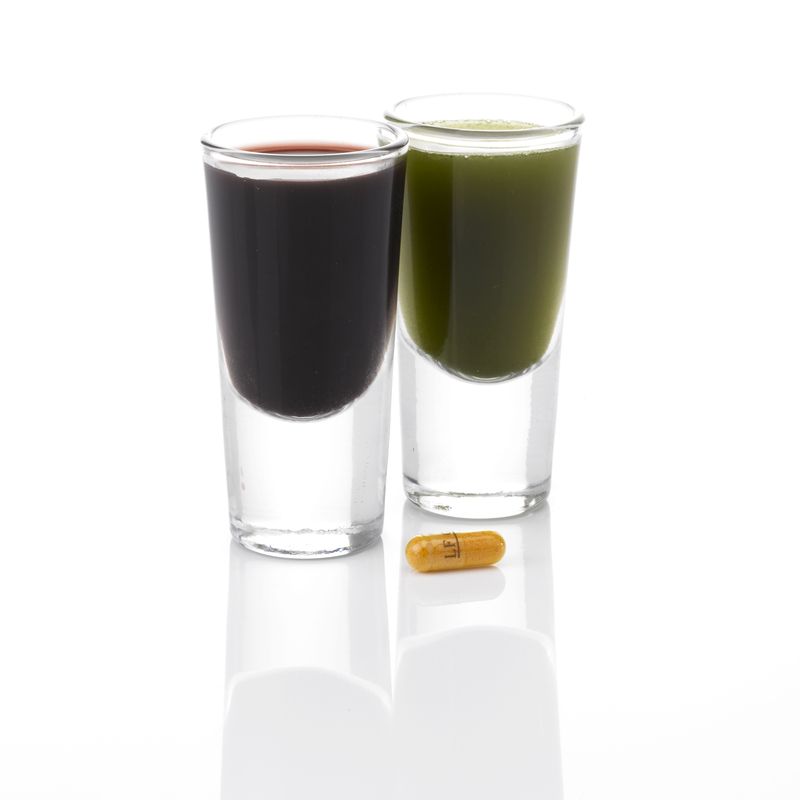 There are so many supplements available on today’s market, how do you ensure you are taking the right ones? Ensure they are natural so you are getting the best quality nutrients into your body. Aim for all round nourishment, this ensures you are getting just the right amount of nutrients for your body to keep it functioning as it should in just a few easy steps. Try our Essential Nutrition Pack containing CiagaV, Lactoferrin Gold 1.8 and Jade Greenzymes to give you all round balanced nutrition to help your body combat winter bugs and colds. 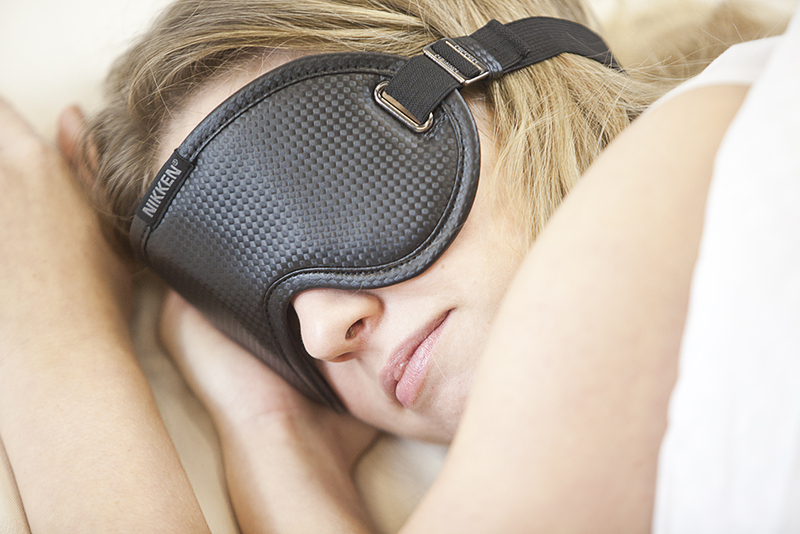 How do you keep yourself healthy in the colder weather? This entry was posted in 5 Pillars of Health, Healthy Family and tagged Essential Nutrition Pack, Exercise, Fitness, Health, PiMag Sport Bottle, Sleep by Hannah Mcleod. Bookmark the permalink.